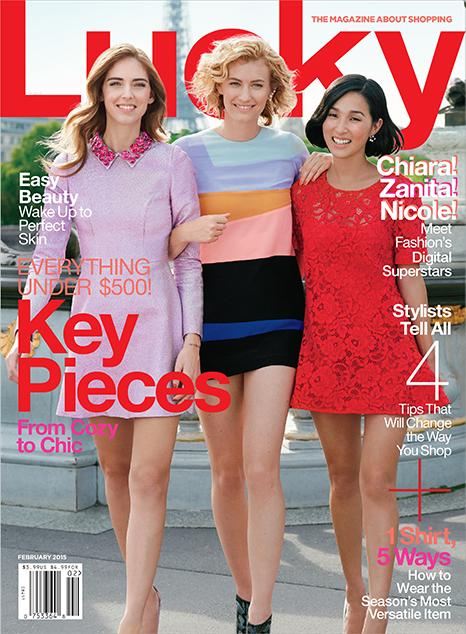 It's a big day in the blogging world...these amazing bloggers are on the cover of the Feburary issue of Lucky Magazine! It's incredible to see how Chiara Ferragni (my fav! 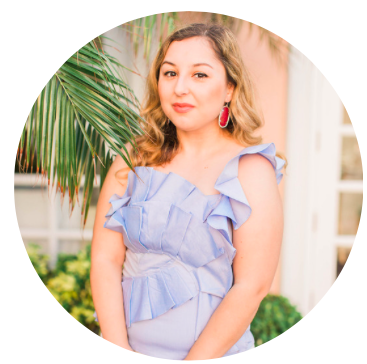 ), Zanita Whittington, and Nicole Warne have made a career out of blogging. I've been following all three of them for a while now and I'm so proud of them for starting out at the bottom and working hard. It goes to show that you can make a career out of almost anything these days as long as you work for it. Personally for me, I consider them to not only be bloggers, but entrepreneurs. They took a risk and did something different and I'm sure they got a lot of criticism for it but it didn't matter to them. When you have passion for something (and it clearly shows with their blogs!) it changes everything. They kept going because they were so passionate and their hard work paid off in the end. We can all learn something from these lovely ladies regardless if you're in the blogging world or not. Lastly, I just wanted to say that I'm not only proud of them but I'm proud of every person out there that's making their dreams come true with blogging! I'm so with you, everything about this cover is totally magical, and these women are so much more than bloggers, they've created an entire new industry! !